Warlock buff! Another way for warlock to give their bad minions to the other player! The value dream. Good card even when it hits low cost minions. (3) mana, "draw" 2 RANDOM minions... Arcane Intellect? Even with secret discounts and synergies, you don't need this RNG draw, simply because it occupies a deck slot that can be used more efficiently. Seems like pretty good tech against other classes DK Hero cards, assuming they are classed as minion before being played like Lord Jaraxxus? I mean, they don't look like minions, or spells? Are they just unique? If that does work depending how popular certain ones become. Being a Burn Mage and stealing Valeera the Hollow is game winning. Death Knights aren't minions. THey have no stats. Can't pull them with Dirty Rat for example. Well, sometimes people play around Mirror Entity by playing Battlecry minions, so this at least allows you to use those battlecries. It also provides some added value for Secret mages, which they definitely wanted with Duplicate gone. That said, this card is certainly worse than Duplicate because it's far less controllable. When your opponent plays a Fire Fly, add 2 copies of it to your hand. Would have been good in Quest Rogue. Check out my entry for this week's Card Design Competition. Vote for it if you like it. Wow an actual good playable secret for lackey...took them some time. Shouldn't it be "Frost Clones"? Am a budget player trying to create fun and interesting decks. Sorry for bad spelling. 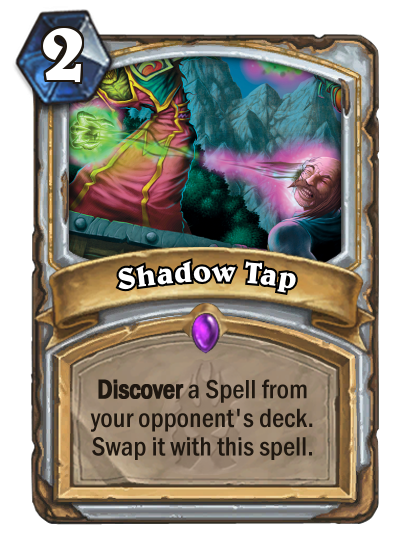 People tend to play around Mirror Entity with cards like Swashburglar, Babbling Book, Doomsayer etc...in such cases this is actually better. It's not game breaking or anything, but has potential. Good card. Certainly not "OP" as others are calling it. I figured they wouldn't print Glacial Mysteries without realizing Mages don't have secrets that generate value in the late game. A staple in those decks for sure. Just like with Mirror Entity, you need to play this later in the game to make it harder to give you dud cards. A fine secret. 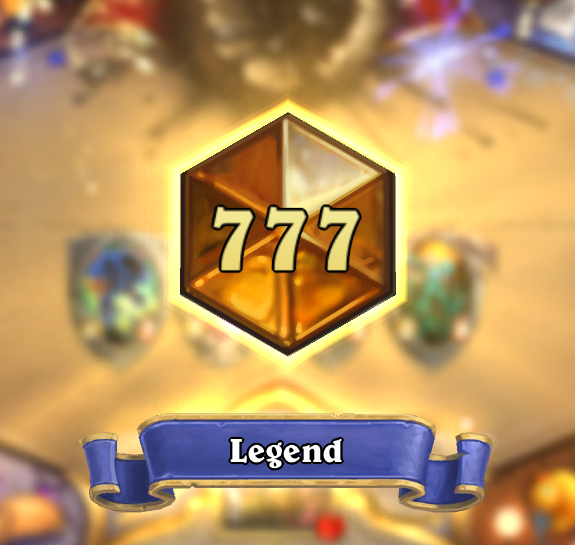 Mark my words: this is meta defining as the new secret mage will be tier 1. Mirror Entity is "After your opponent play a minion", and the card text in Chinese has a character "后", which means "after". So the card text should be "After your opponent play a minion", which means that it will trigger after the battlecry, and it will copy a Sheep if Potion of Polymorph triggers first. A nightmare for ramp Druid, anyway secret mage was always an horrible matchup so. Though clearly worse than Duplicate, I will surely try it in my secret Mage deck.